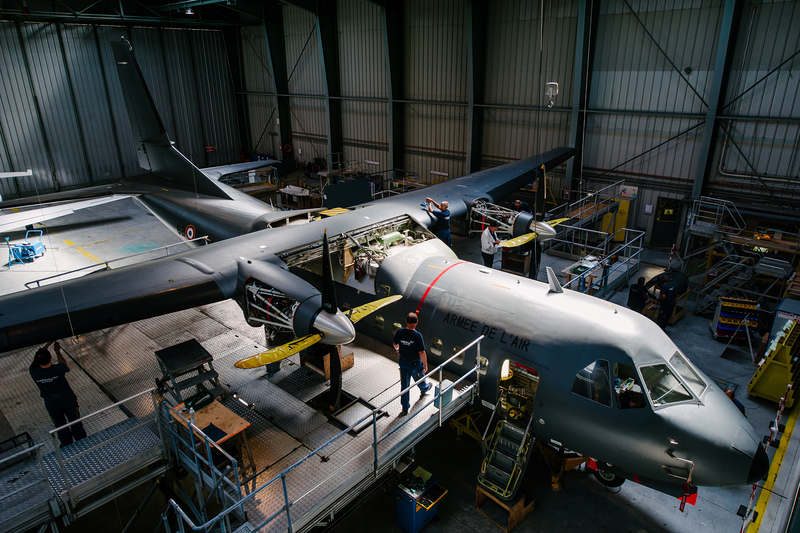 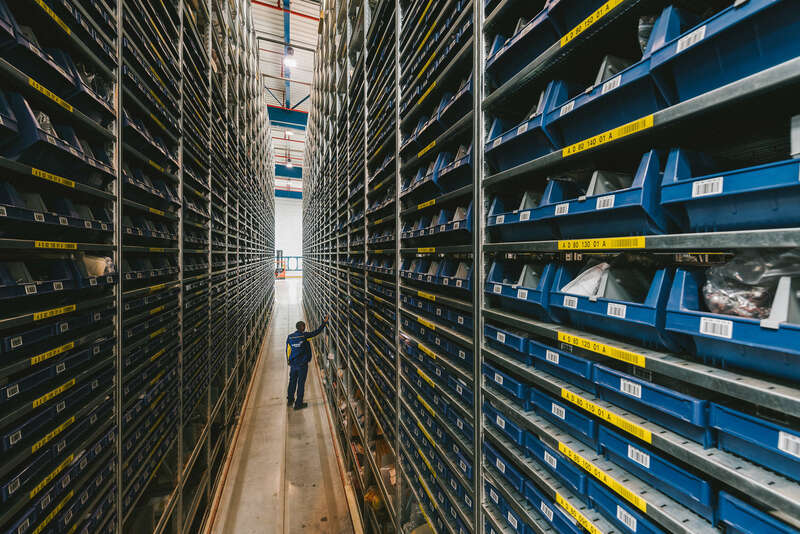 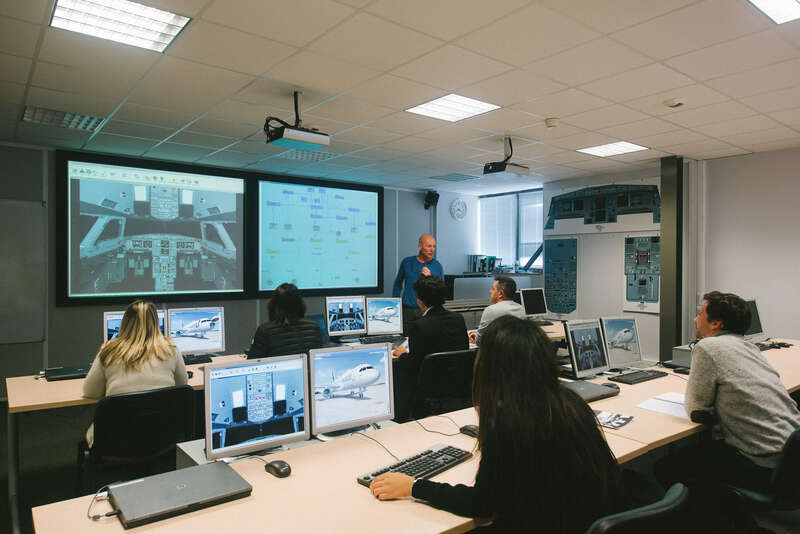 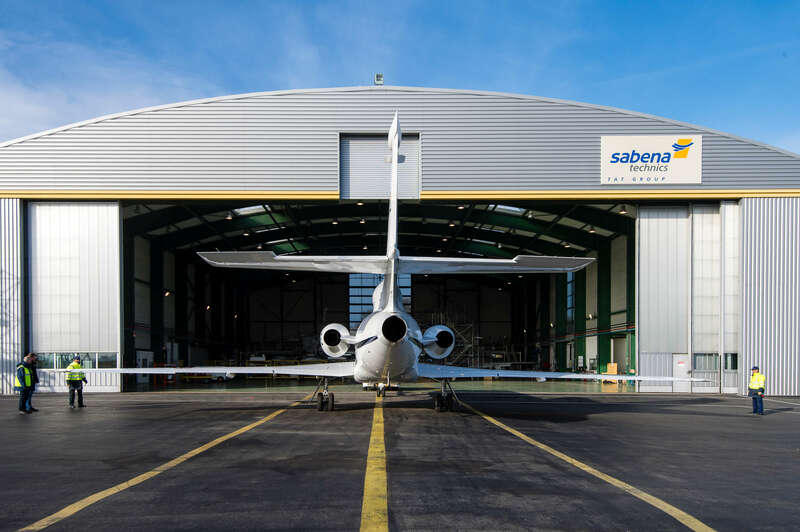 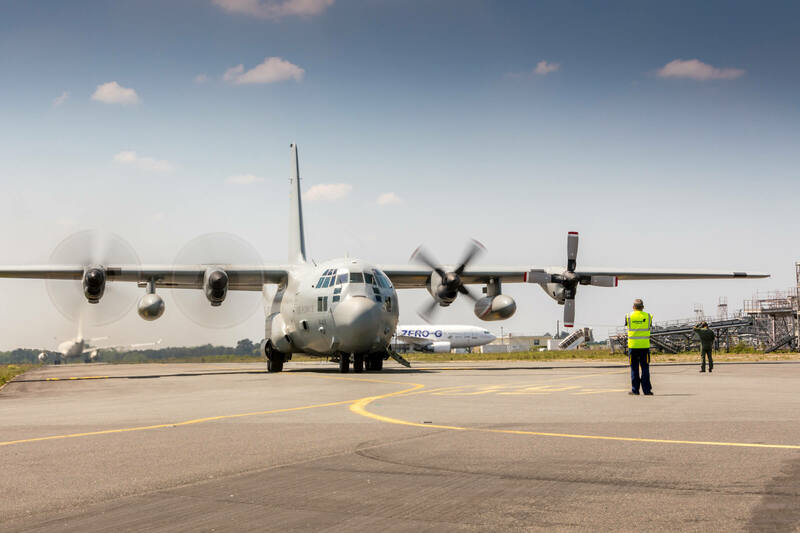 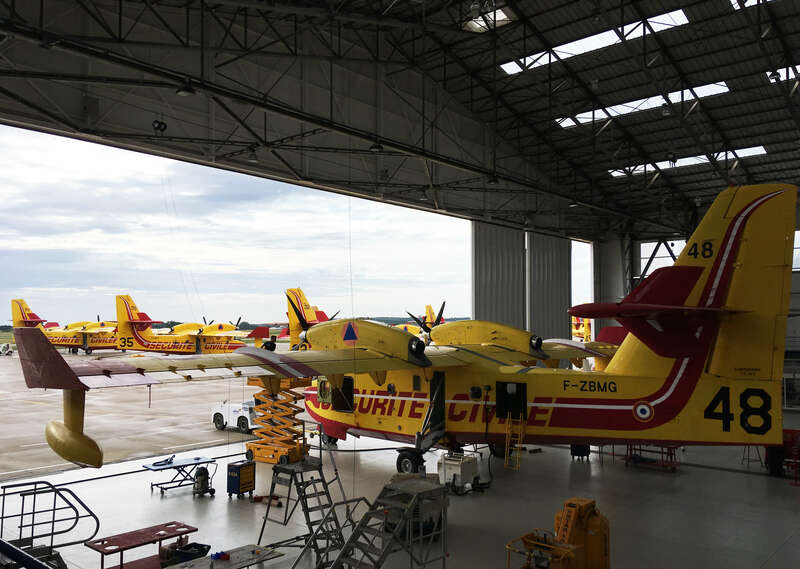 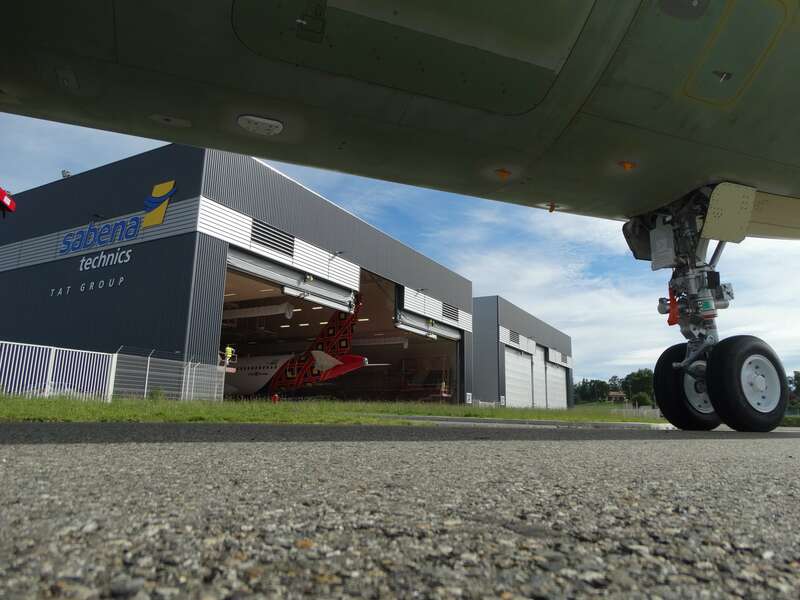 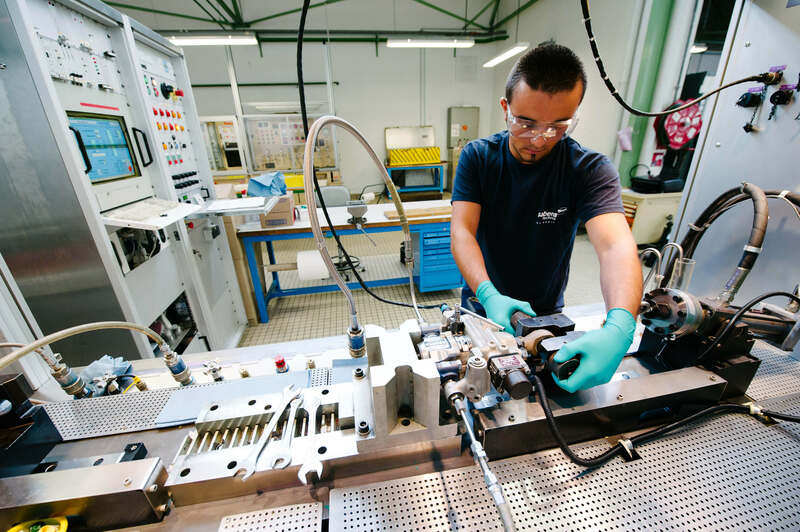 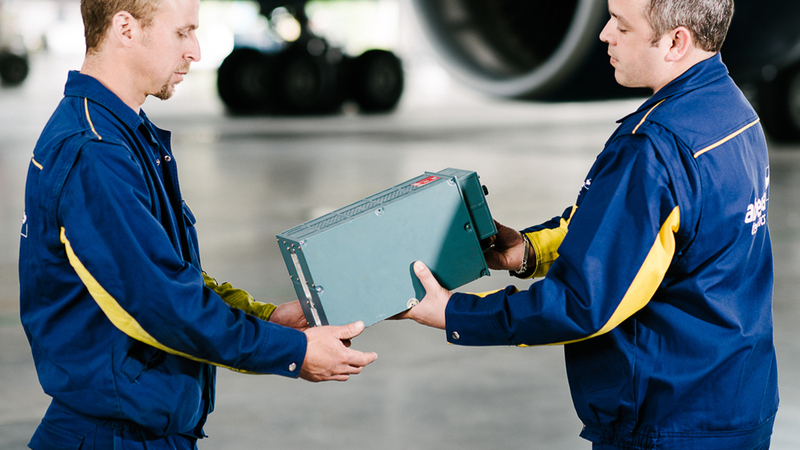 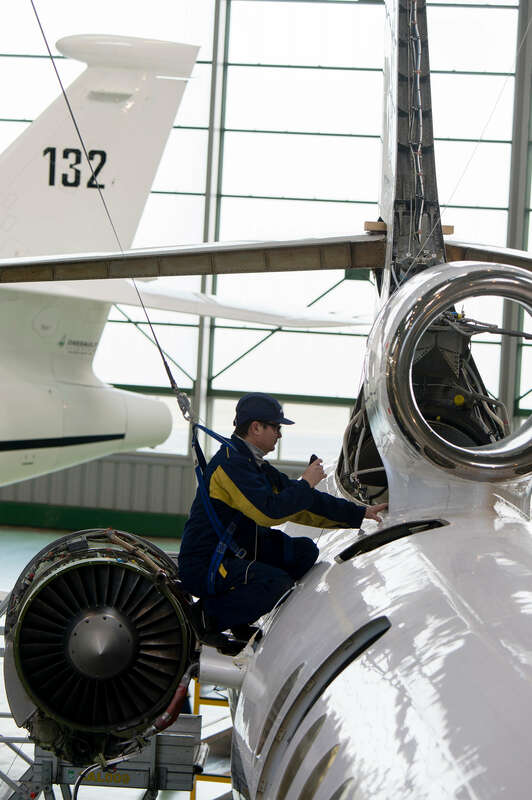 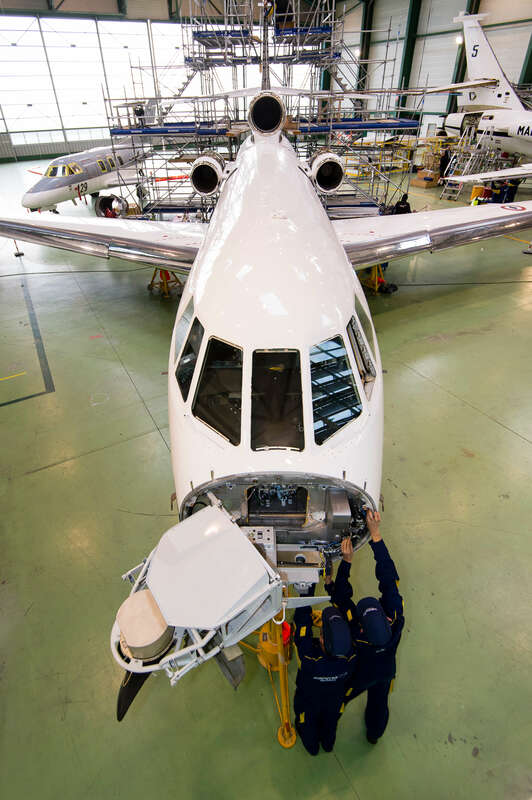 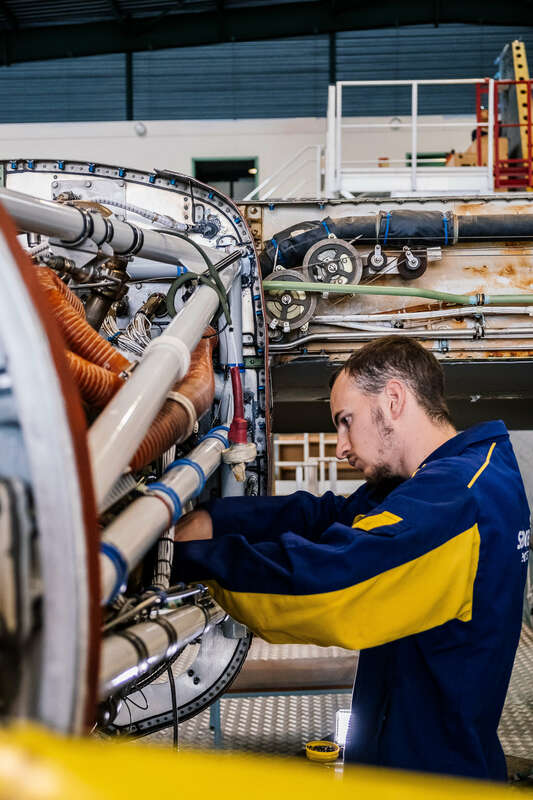 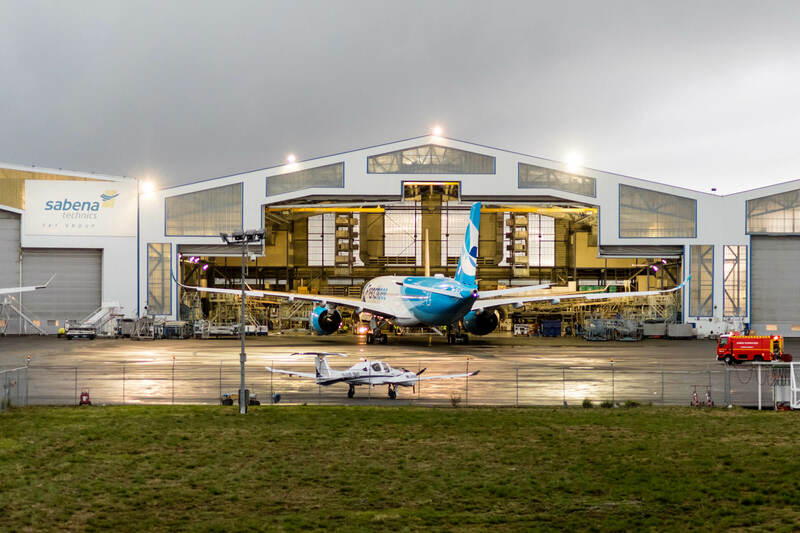 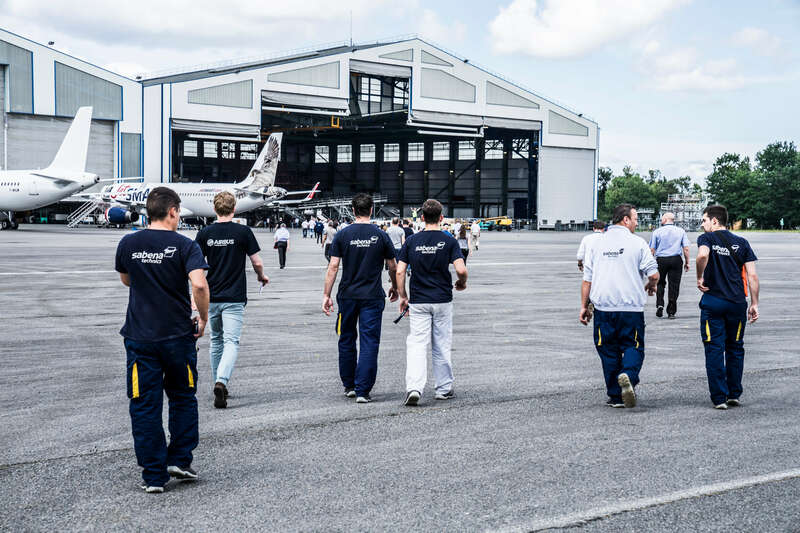 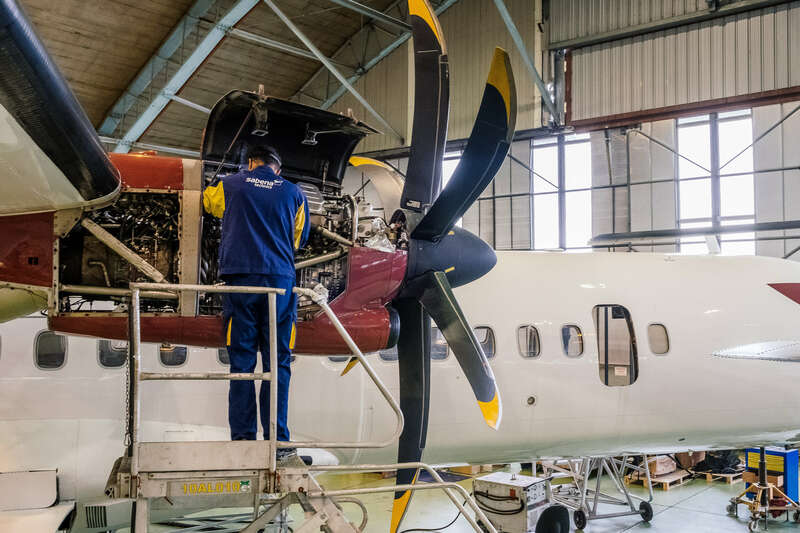 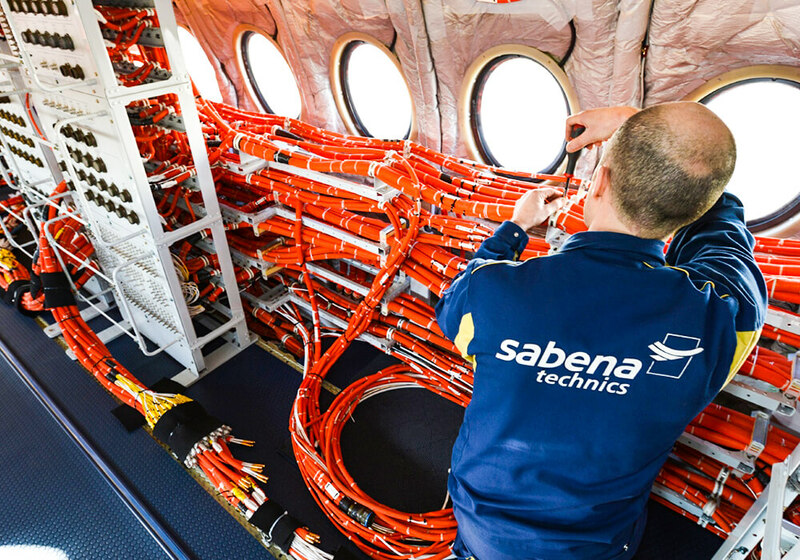 Sabena technics is excited for its Bordeaux site to celebrate a decade of progress and commitment to bringing innovative solutions to the aviation industry. 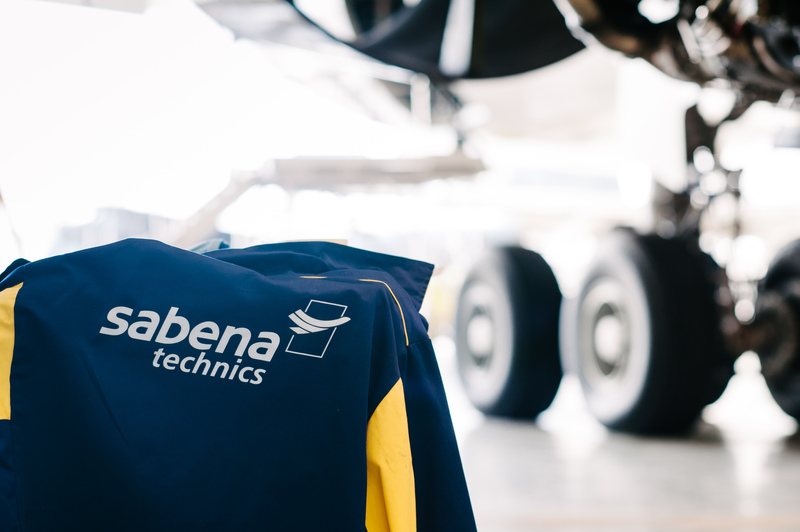 As an Approved Design and Production Organisation (Part 21J and 21G), Sabena technics has been selected to carry out the VIP cabin modification of an Airbus A310 aircraft belonging to the Saudi Arabian private aviation company, Al Atheer. 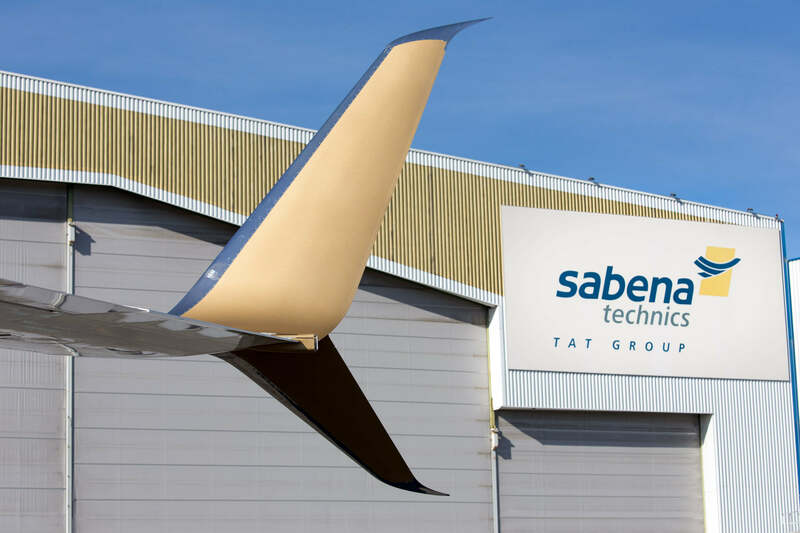 Sabena technics, the exclusive provider of Vigiplane, releases the new version of the on-ground security system at the MEBAA exhibition.